It's finally one of the BEST weeks of the year! It's Kentucky Derby week! I am so sad I don't get to go this year, but I cannot wait to watch and throw a party at home. I'll be decked out in my favorite hat and heels! 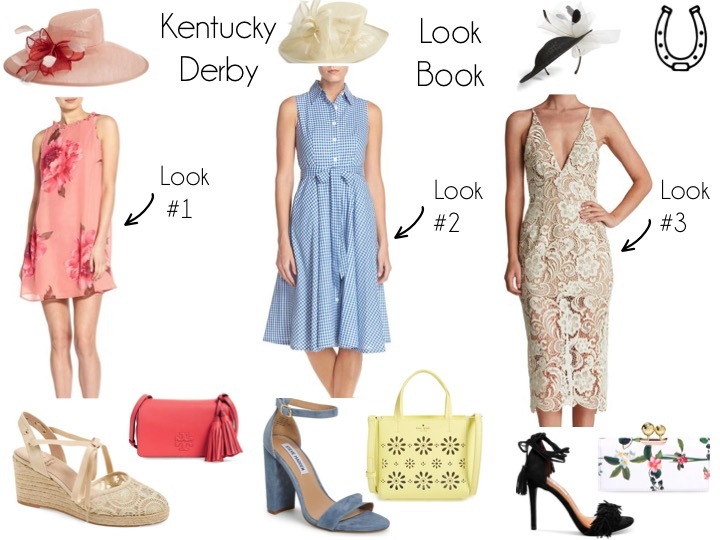 I put together a look book of Kentucky Derby chic outfits! 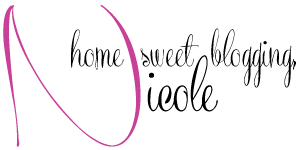 They will have you running for the roses and totally worthy of the Triple Crown! Any of these looks will be perfect! I think I want them all! *wink wink* Which one if your favorite? Shop any of these looks in the widget below! I just love that any of these pieces could be perfect for another occasion! I love being able to wear something again!